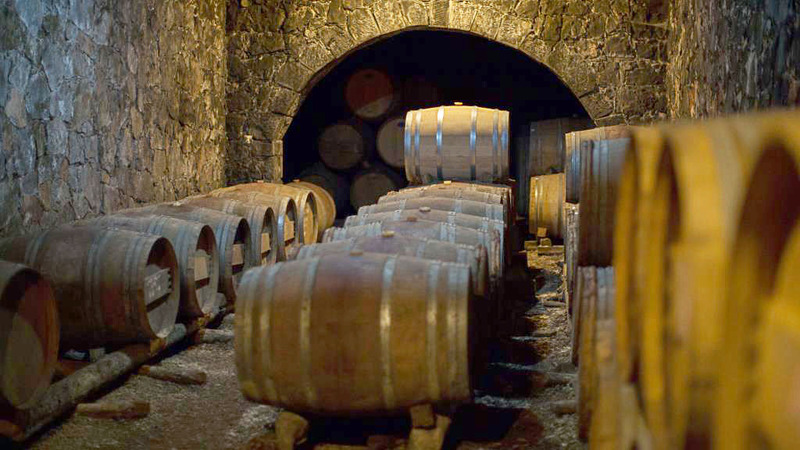 Crete has a huge wine-making tradition. Through the ages, the Cretans produced, stored and traded unique and pure products. From the Minoan civilization until today we created the brand of the Cretan Wine. 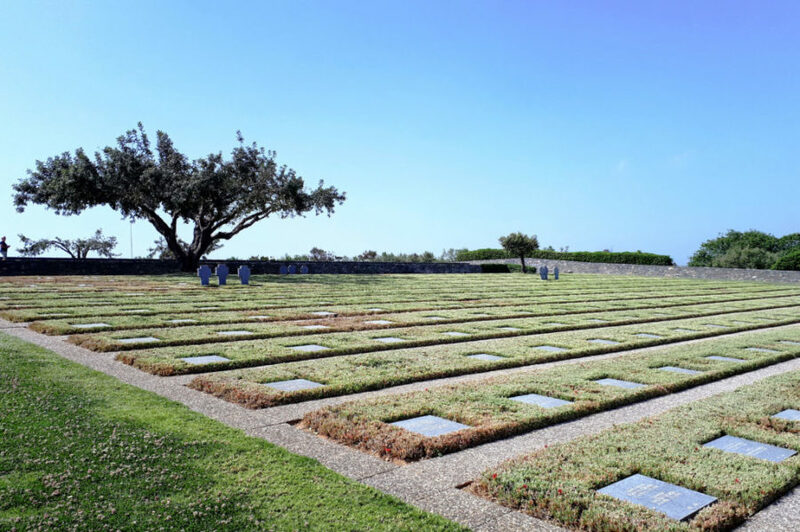 The terroir of Crete allows the wine makers to produce high quality wines and grow also international wine varieties. 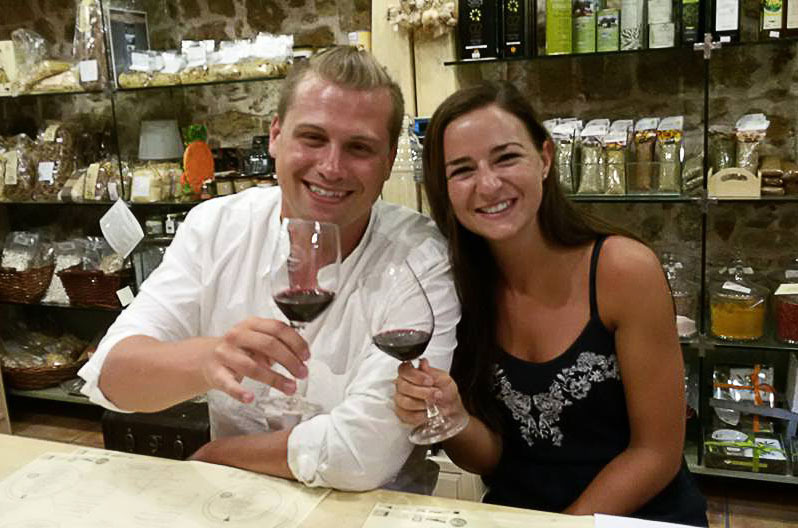 On this tour, visitors will have the chance to taste wines from each region of Crete. Let us to introduce you with the wine varieties around Crete like Vidiano, Vilana, Kotsifali, Mantilari, Liatiko,Romeiko and more. 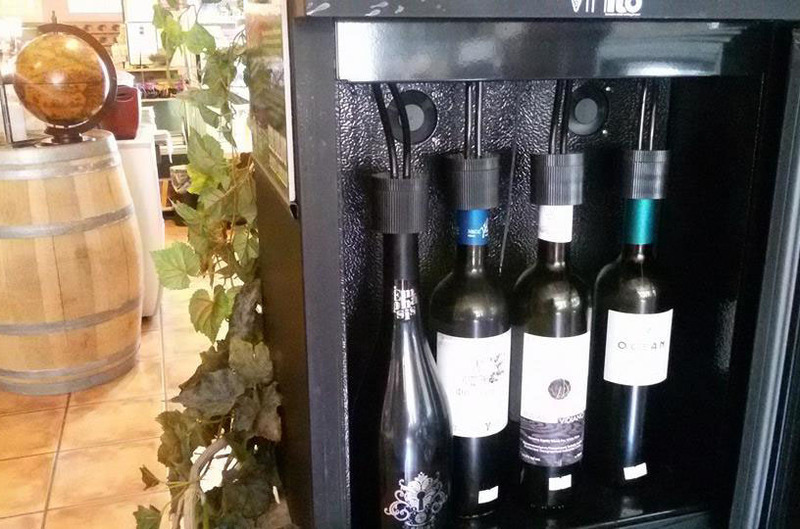 Let your palate be surprised from unique tastes and different expressions of those noble grapes. 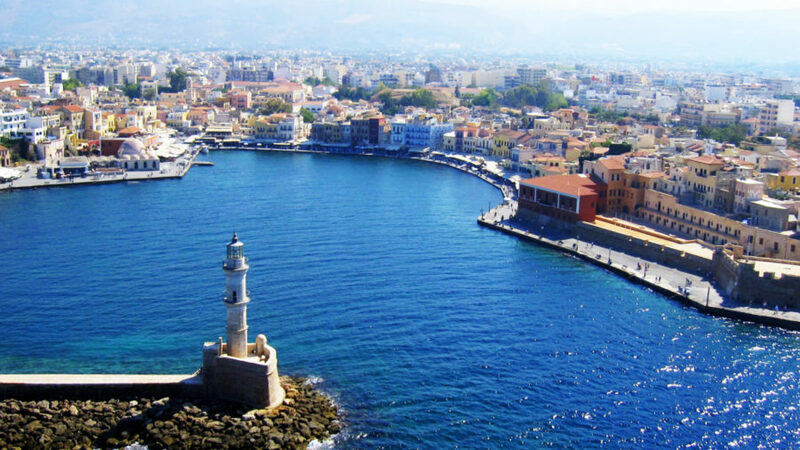 The first tasting will take part in the heart of the old town of Chania. 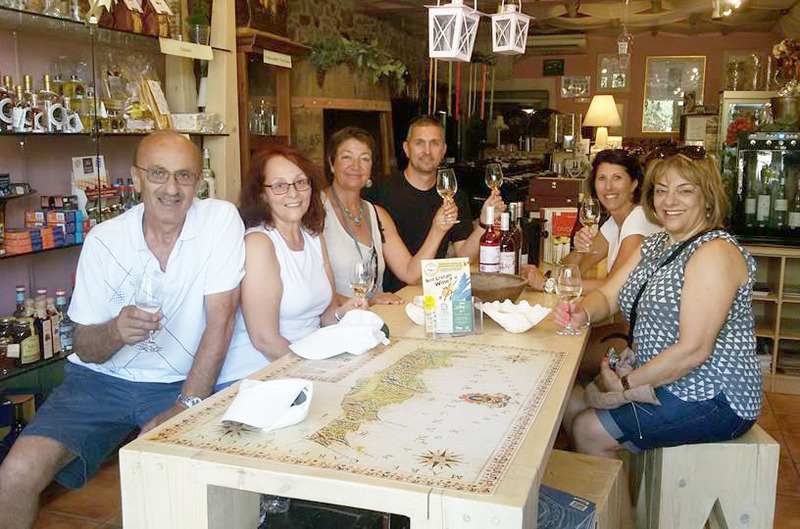 After a mini food tour around the narrow streets and the flower decorated neighborhoods, a wine taste will follow. Walking in the central covered market of Chania you will taste some of the most famous Cretan products like “graviera”, “anthotiros”, “mizithra” cheese, olives, rusks, kalitsouni (mini cheese pie) and more. 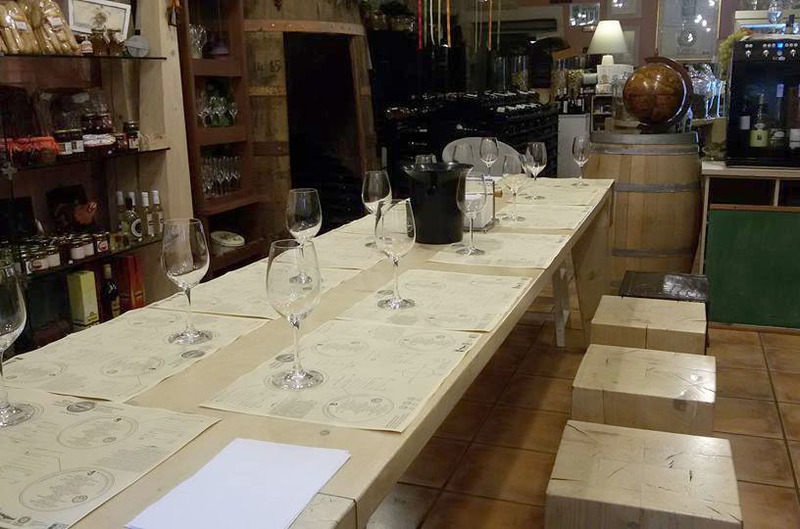 After this gastronomy experience you will visit a magnificent wine shop. The specialists there will lead you to an amazing journey through the ages and a different game of senses. 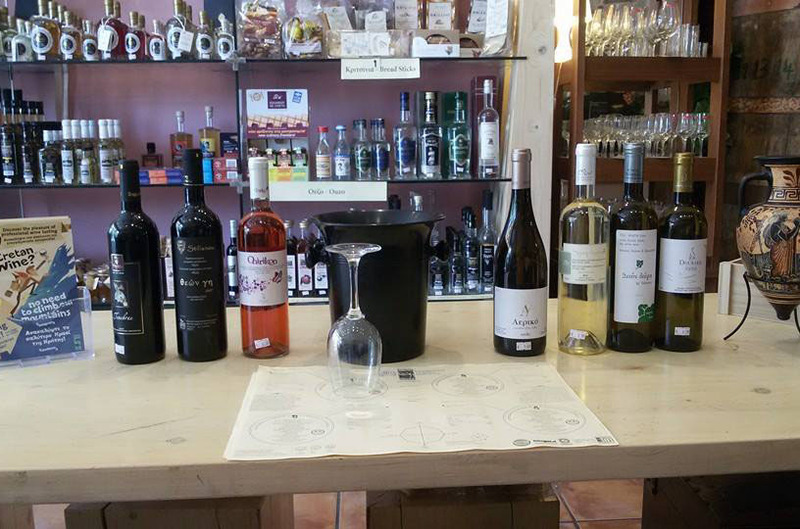 You will taste some of the Cretan wine varieties from Lasithi, Heraklion and Rethimnon and your friendly sommelier will tell you about wine producers of those regions, explaining some special wine-making ways they use! 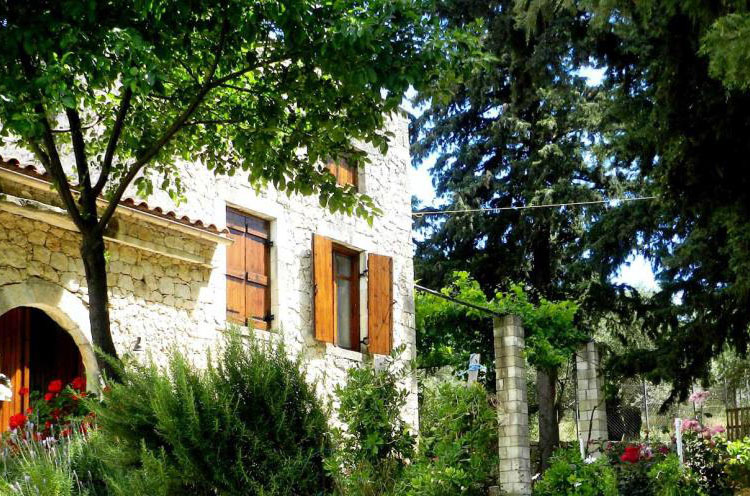 Now you will visit the East part of Chania and a traditional family winery. You will climb up to the foothills of the White Mountains, feeling the environment changing while we are heading to the local winery. There you will meet the specialists of the awarded ‘’Romeiko’’, its production performed with a special way and its taste will blow your mind. 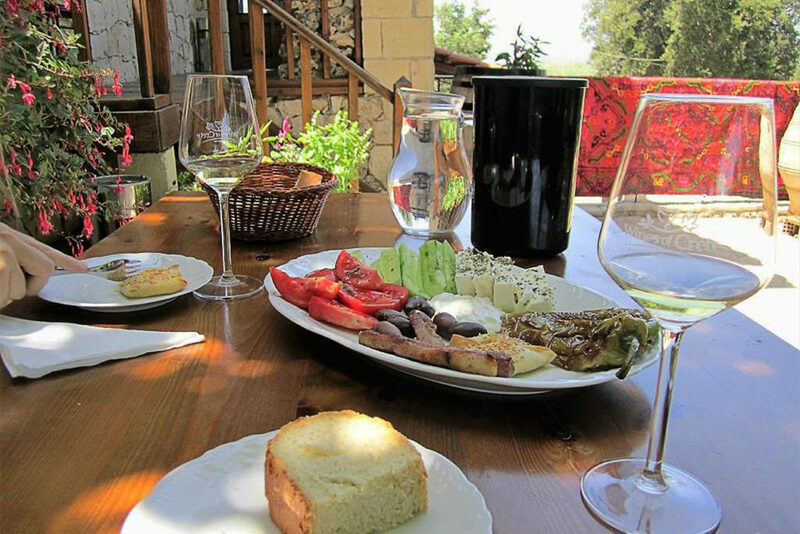 The family produces generally authentic Cretan wine varieties. 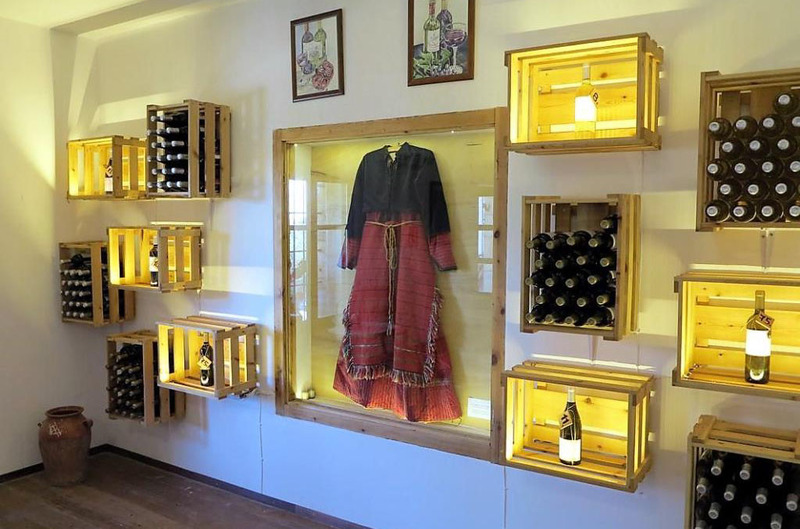 The spot of the winery possesses a great view of the White mountains and an impressive art gallery. 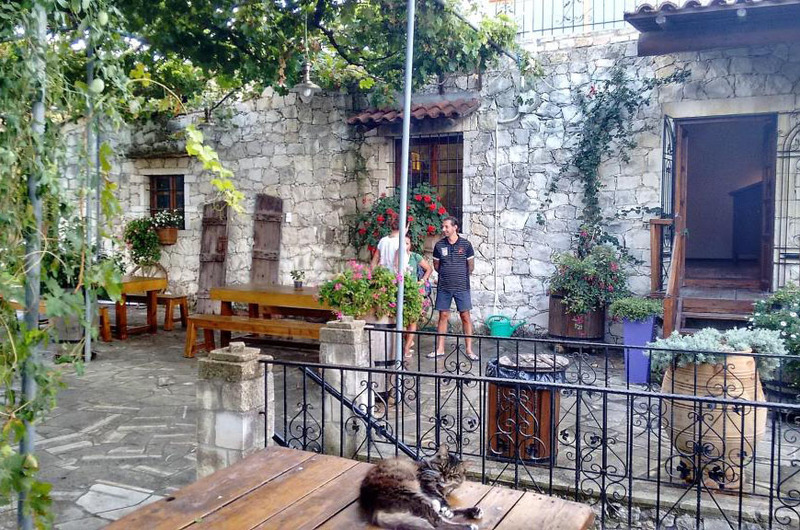 There, you can see an ancient treadle which is 500 years old and you will walk around the herbal garden and the museum of traditional Cretan exhibits. 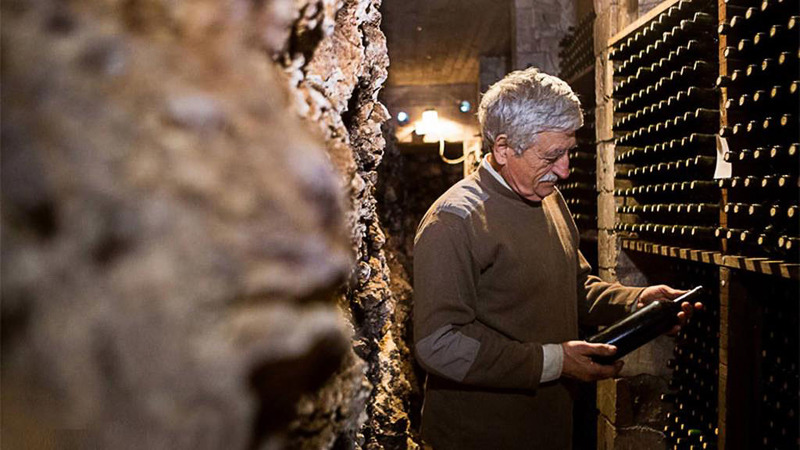 Moving underground, feeling the heartbeat of the White Mountains, you will visit the cellar which is inside a cave where steadfast rocks cover the cylinder bottles.